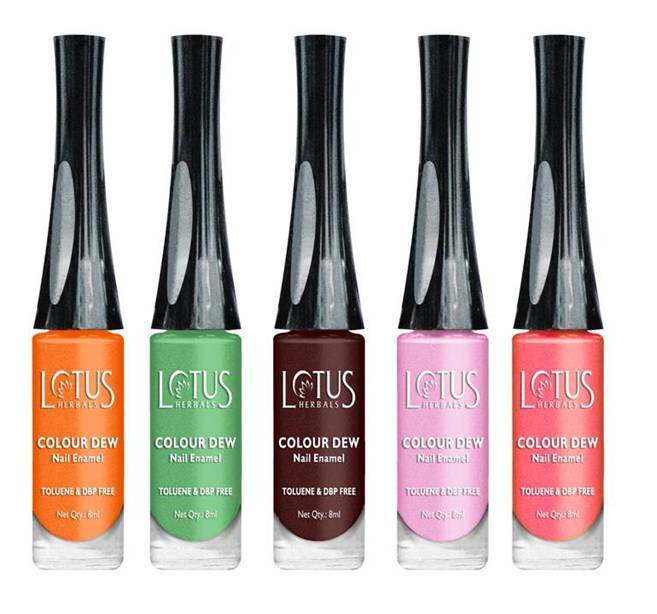 New Product Launch - Lotus Herbals - ColorDEW™ Nail Enamel - 5 New shades!!! - Glitter & Gorgeous!! 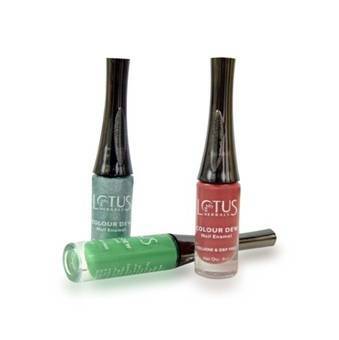 This season paint your nails with 5 new trendy ColourDEW™ shades. 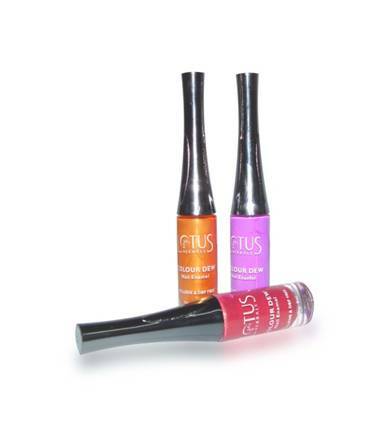 Apply these vibrant Greens, oranges, pinks and enjoy the summers like never before. Acetone, DBP and toluene free.